We’ve just had confirmation from Vodafone UK that the Blackberry Leap will be available from them, for their business customers. We will bring you more news as and when we get it, including pricing and availability. 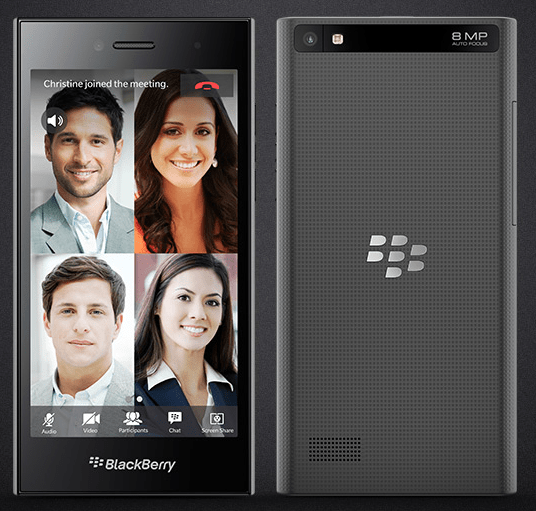 What’s the Blackberry Leap you ask? This was the surprise announcement that, to be fair, did shock a lot of people. Everyone though Blackberry was pulling the plug on hardware, focusing on software, and boom, they announce the Leap. A phone focusing on startups, the young, the go-getters. Specs are modest, and nothing to go crazy about, but so is the supposed price.